In today's world, we realize that everyone's time is more valuable than ever before. As much as our patients love coming to see us, we know that they would rather be spending time with family, friends and loved ones. Also, in today's economic climate, patients are somewhat hesitant to take time off of work repeatedly for multiple dental visits for major dental work. 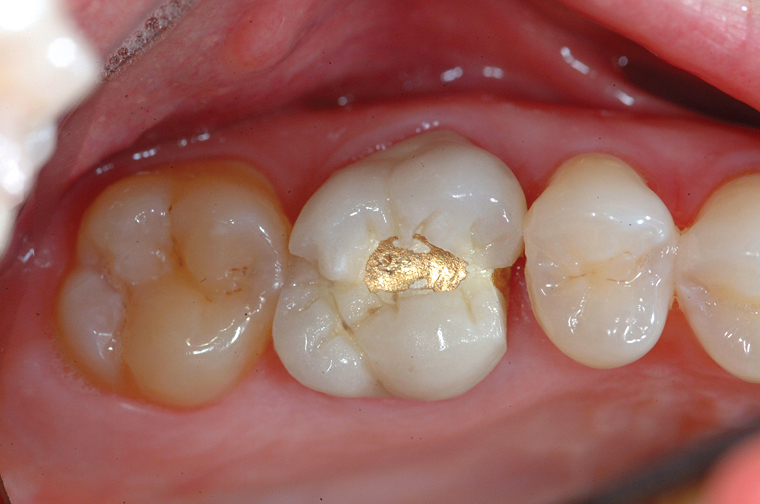 This is why we have introduced the CEREC Omnicam MXCL into our practice, allowing for same day crowns for patients in the Caringbah and Sutherland Shire area. At Lilli Pilli Dental all our dentists have had extensive advanced training in Cadcam dentistry and we have been providing this service to our patients since 2001. CEREC (CEramic REConstruction) is a technology that allows us at Lilli Pilli Dental to produce ceramic and porcelain dental restorations using a variety of computer assisted technologies, including CAD/CAM. With CEREC, our Dentists at Lilli Pilli Dental can do one visit appointments for dental work such as crowns, onlays, inlays, and veneers. This means no more multiple visits for crowns and veneers, no more temporary crowns, goopy/bad tasting impression material and unpredictable lab results. Patients are able to see their ceramic restoration being milled before their eyes and changes, if any, can be made in real time. The combination of our extensive dental experience and technical skill and the CAD/CAM technology, essentially allows for dentistry to be done better! 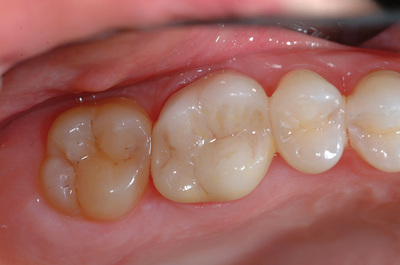 How exactly does the CEREC Omnicam MCXL Work? 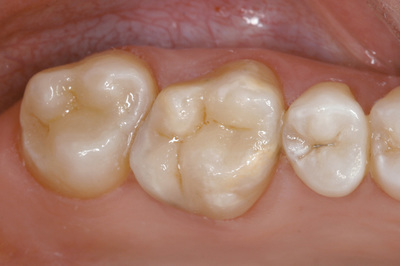 We prepare your tooth in the usual way we would before seating a permanent crown, inlay/inlay or veneer. Once the preparation is completed, instead of using goopy or bad tasting dental impression material to take an impression (which can cause patients to gag) a digital image is taken with a fantastically sophisticated digital impression camera - the Omnicam. This image is live streamed to a dedicated computer and our dentists design your new restoration on a digital model of your teeth. Once the design of your new tooth is complete, this data is sent to a high precision robotic milling machine, which fabricates your new tooth from a high quality ceramic block in approximately 15 minutes and within +-25 microns of precision. Single Visit Dentistry - only one dental visit - only one dose of anaesthetic - only one scheduled visit away from work and family. 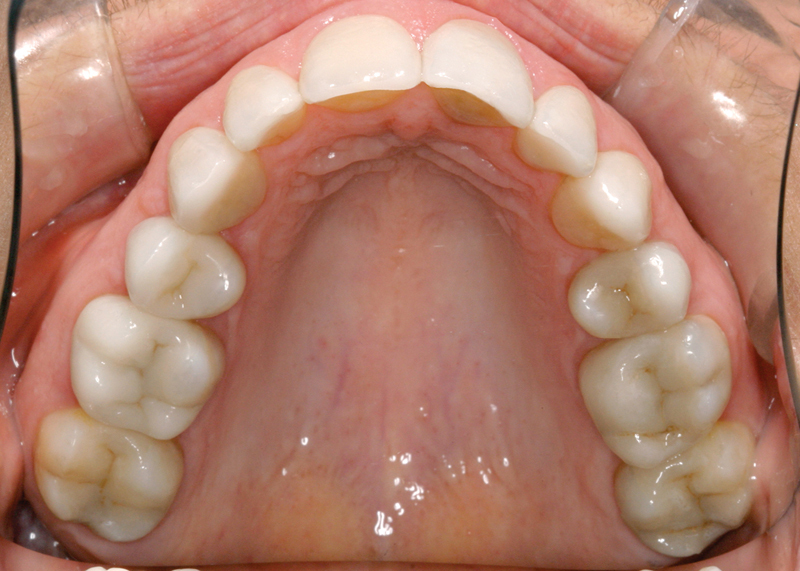 Quality of Material - Not only are CEREC restorations beautiful and natural looking, they are extremely durable. The ceramic blocks are perfectly homogenous and made in an industrial vacuum. They have the same thermal coefficient of expansion as natural teeth. Lab fabricated ceramics do not - they contain impurities, micro cracks and imperfections in their internal structure. In addition, advanced bonding techniques and precise restoration design allows us to salvage more of the healthy tooth structure thereby creating a stronger more natural result. The dentist has complete control from beginning to end - from tooth preparation to restoration design to onsite fabrication (to +-25 micron accuracy) the dentist can make modifications in real time with the patient chairside to allow for a perfect fit and contour restoration. No temporary restorations - no more potential sensitivity or fear of temporary crowns or veneers falling off while you are away or waiting for your permanent restoration. 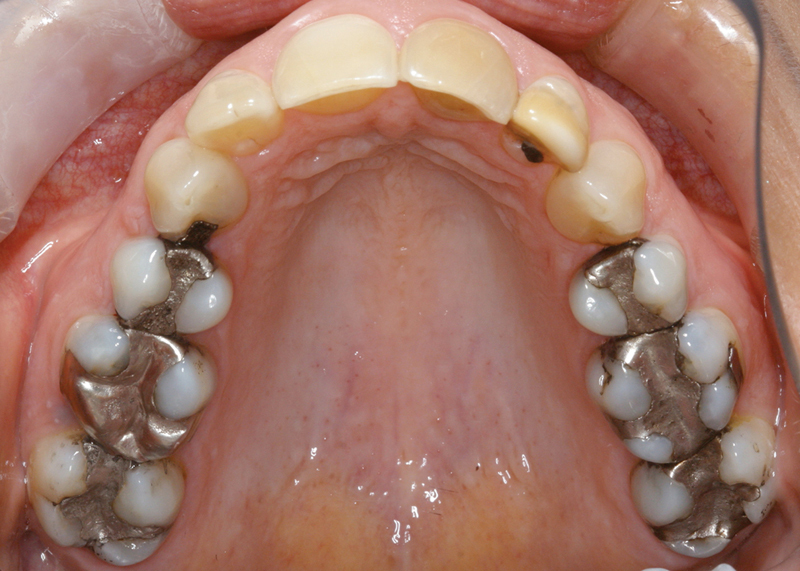 CEREC eliminates the need for ANY temporary restorations. It allows for immediate results for decayed or fractured teeth. 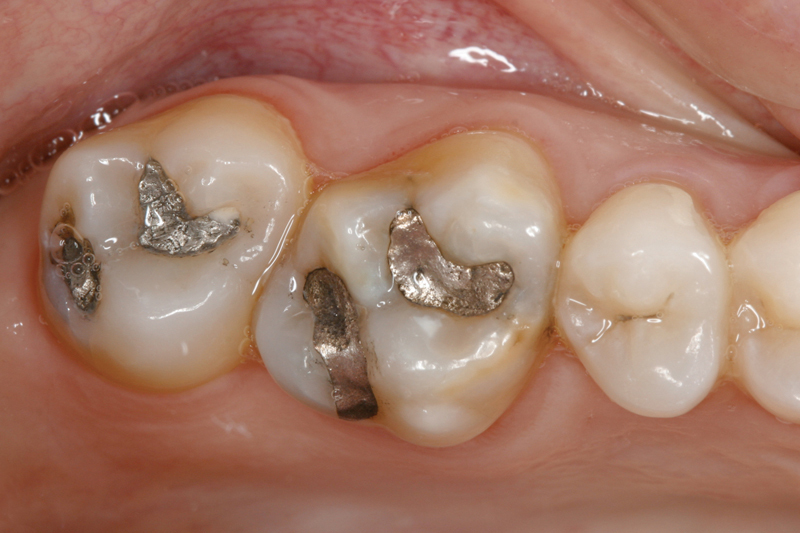 Replacement of mercury/amalgam fillings - CEREC fillings can be used to replace the old mercury/amalgam fillings to create natural, tooth colored restorations which not only look beautiful and are long lasting, but return strength to your teeth and are biocompatible. CEREC tooth colored restorations means no more silver fillings discoloring smiles! There are many benefits to CEREC and we are happy to discuss them further with you. Don`t hesitate to give us a call. We are excited to discuss this opportunity with you. If you would like to schedule a visit to see this incredible robotic CAD/CAM milling machine in action, please call our office to request an appointment.